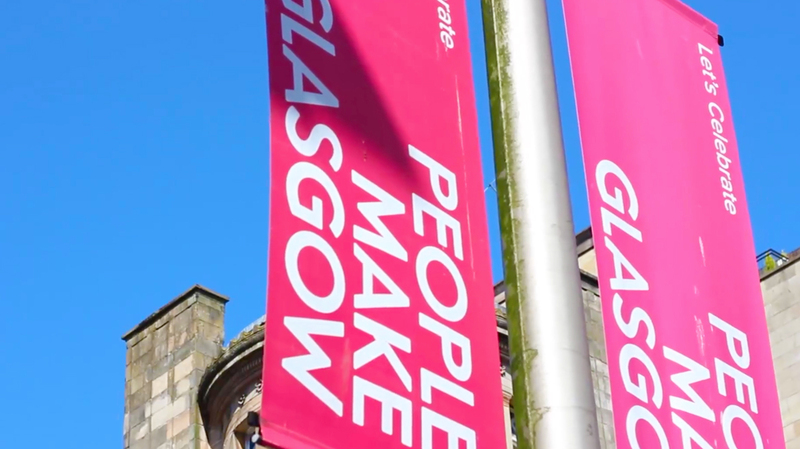 As key strategic Platinum Partners of Glasgow Chamber of Commerce, 29studios have had the fortune to document this amazing City during a real period of growth and identity recognition. 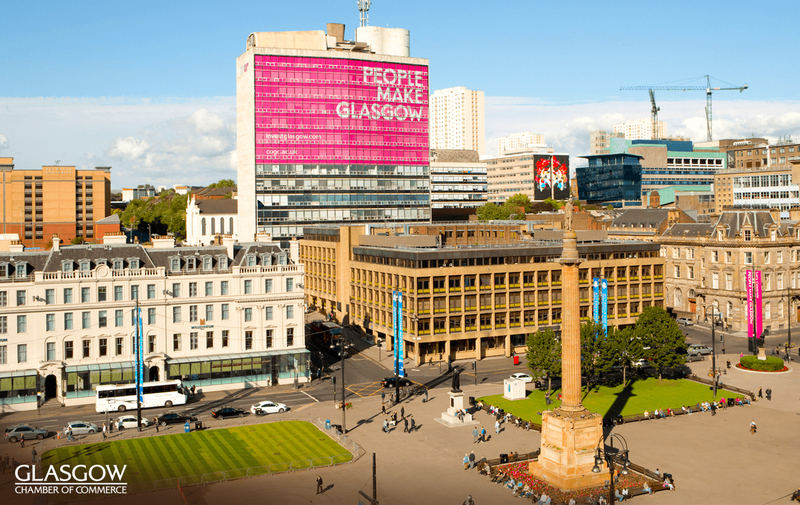 Glasgow is a cultural hub of innovation, with a vibrant personality that resonates globally and GCOC sits at the very centre of this (literally at George Square). They serve as a vibrant voice, with it’s wealth of knowledge and expertise supporting local businesses, actively boosting their success. Innovative – Pioneering – Global. These are the 3 words that GCOC use to describe 29studios as we support them with both their local communications as well their international activity and aspirations. Their current relationships with the British Chamber of Commerce in Italy and the Manhattan Chamber of Commerce stand as a testament to their ability to build valuable partnerships with the right people. 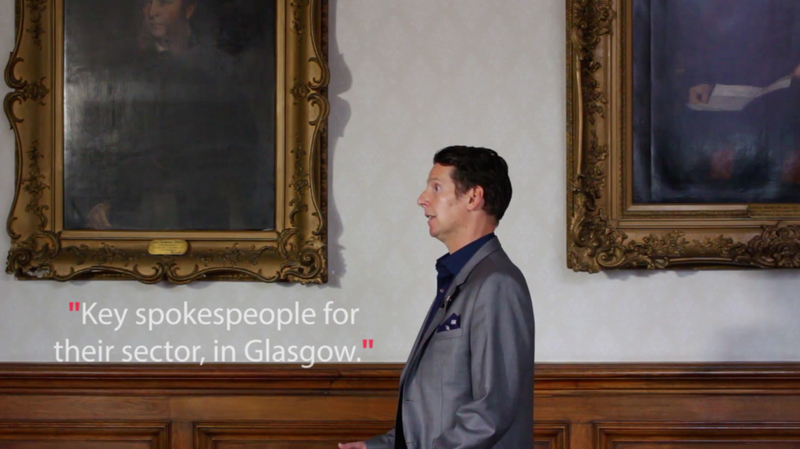 Glasgow is a great place to do business, it’s hard working, it’s fun but most of all it’s booming. 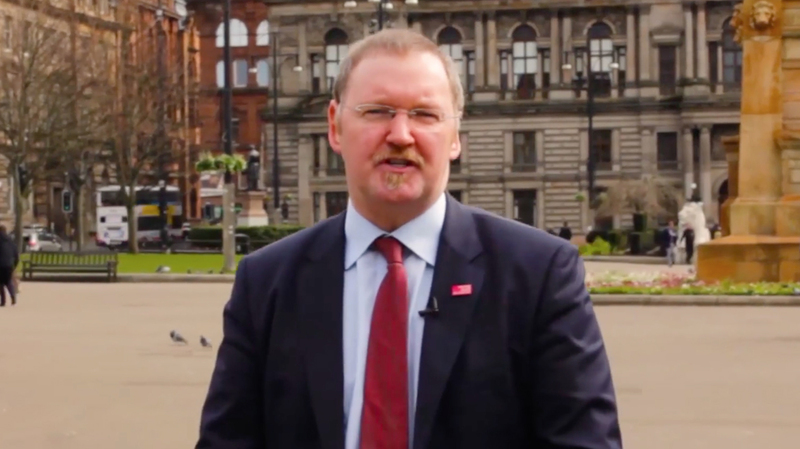 We met with Richard Muir, Chief Executive of GCOC to hear why our Partnership has been so successful.